Hello Joy! Thanks for hosting. hi joy just checking out the hop again its always a pleasure love the chocolate cookie noticed your fb group how can I find them would love to join already in fb groups for couponing and pets of course with frankie the siamese plmk. Thank you for joining us, Kathy!! Hope you have a wonderful week, too! You are wonderful! 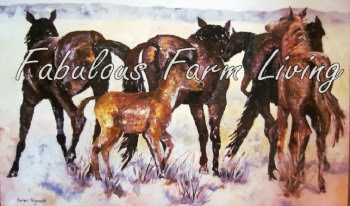 :) Thank you for the Likes and the tweet- you know I am already following you from Bloggers on Blogger Facebook page. :) So glad you joined us today- thanks! Thanks for hosting! I linked up most of my info! Bethany, so very glad to meet a new Texas sister! 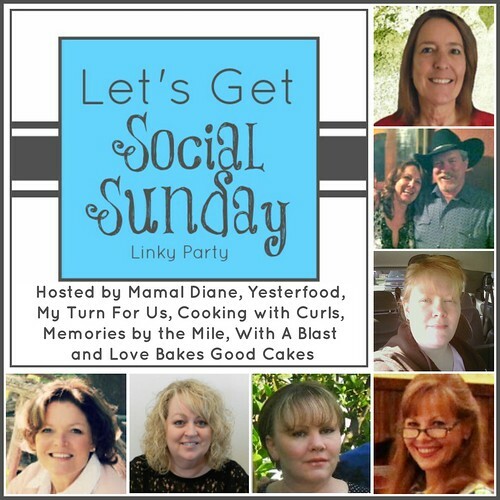 :) Please be sure to come back here on Sunday morning, 10/13, for the latest Let's Get Social Sunday, and link up all your social media- we're here every Sunday morning! :) I know you'll meet lots of nice folks!